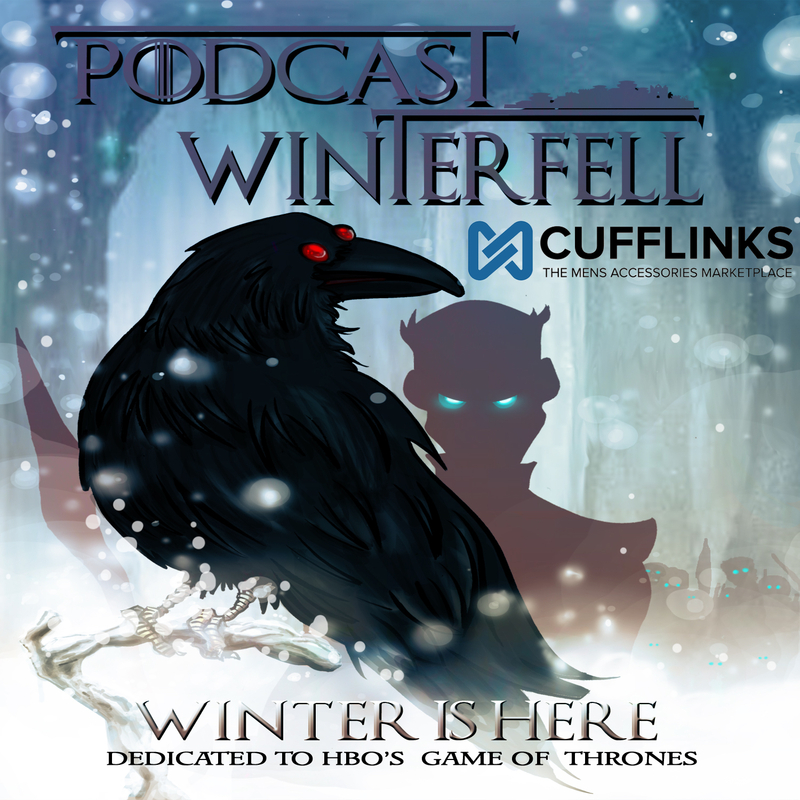 In this episode Matt lays out what you will get in our coverage of Season 5 of Game of Thrones and how you can participate! He also annoyingly and repeatedly tells you to call into the Fan Call-In shows on Monday nights at 9pm EDT by dialing 724-444-7444 then 118884# then 1# to let the world know how you feel about each episode, so make him happy! The first Fan Call-In show is a preseason primer where you call in on April 6th at 9pm EDT to give your predictions or expectations for Season 5 of the great HBO show.